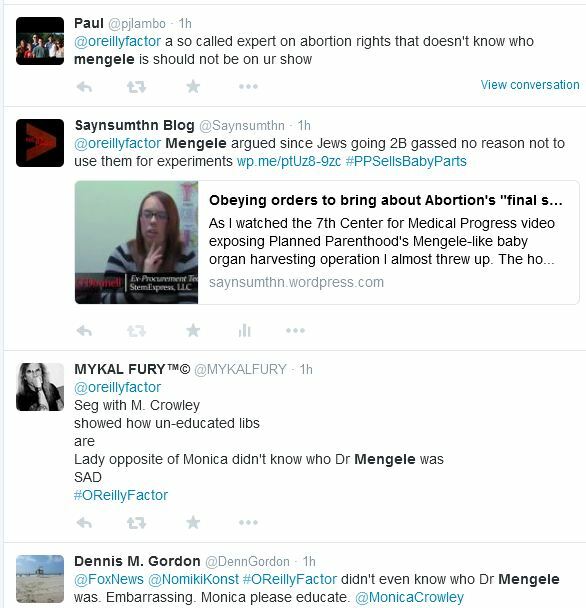 On tonight’s O’Reilly Factor the subject was the new Center for Medical Progress video showing Stem Express CEO discussing they way they will ship a whole aborted baby head. 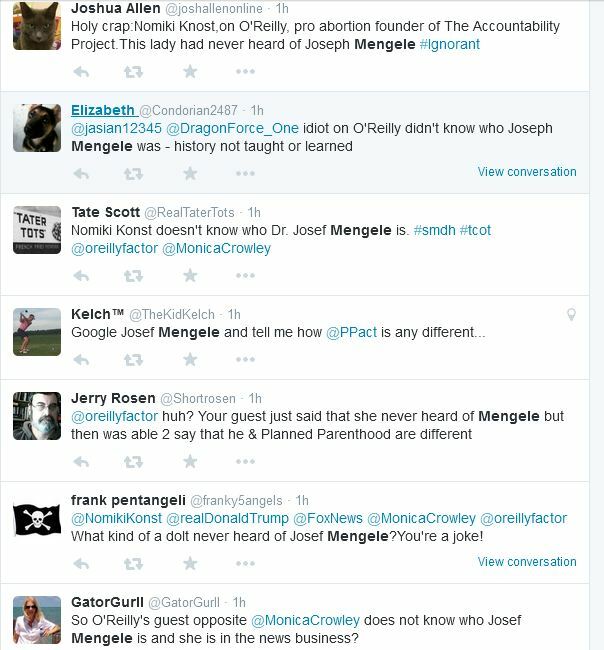 His guests included Monica Crowley and Planned Parenthood supporter Nomiki Konst. 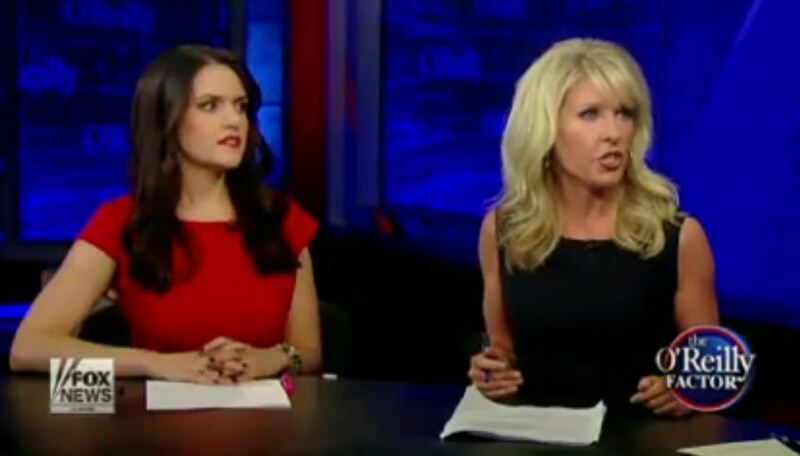 There were several times I yelled at the screen including when Konst told O’Reilly abortions were illegal after 23 weeks. 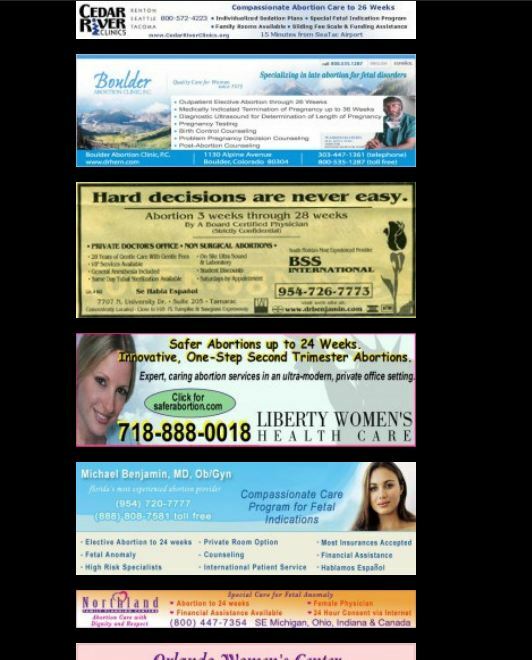 That is such a bold faced lie and a quick look at a few abortion clinic ads and an educated read of the Roe v. Wade decision would have set the record straight. 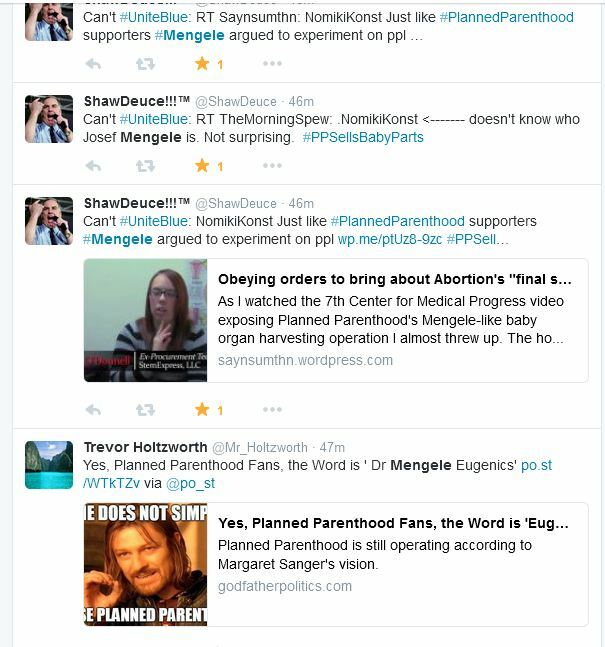 Even Planned Parenthood which Konst was defending agrees with late term abortions as I document here and here. 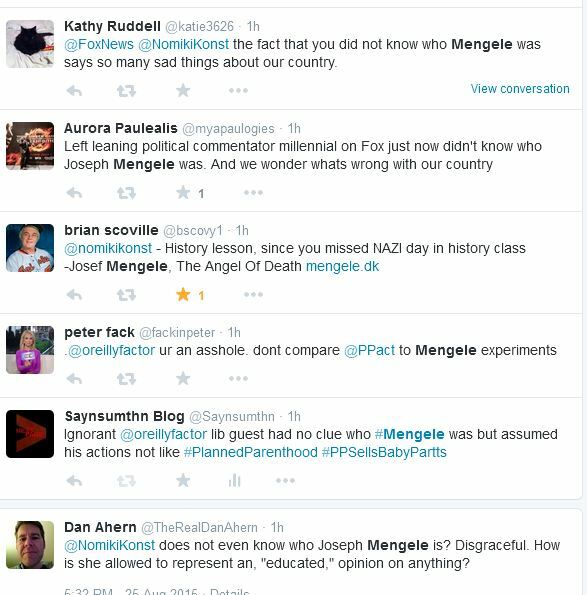 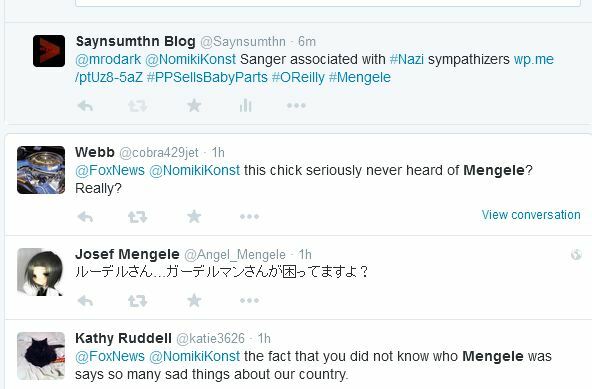 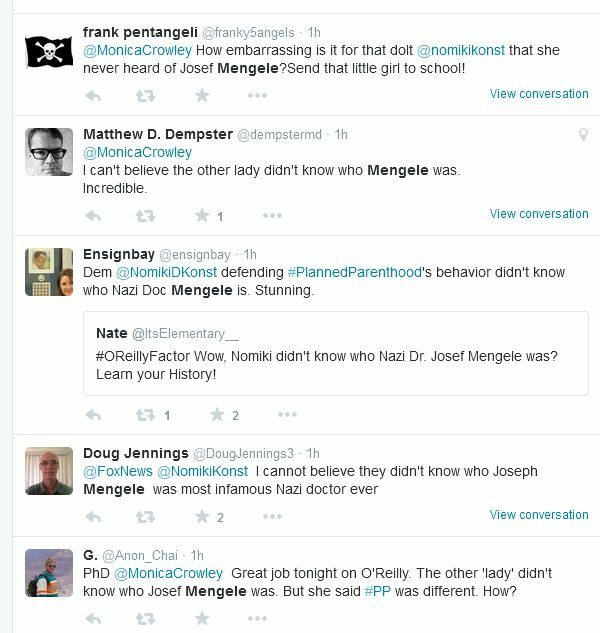 But the most ignorant thing is that Konst had no clue who Josef Mengele was and if his actions were like Planned Parenthood. 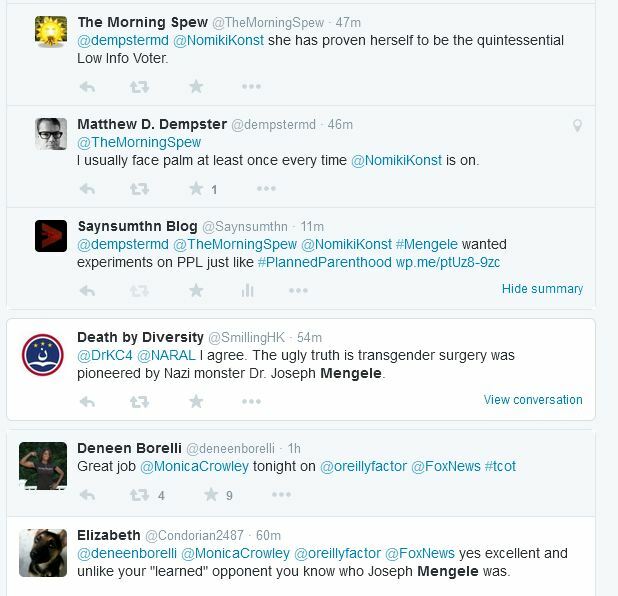 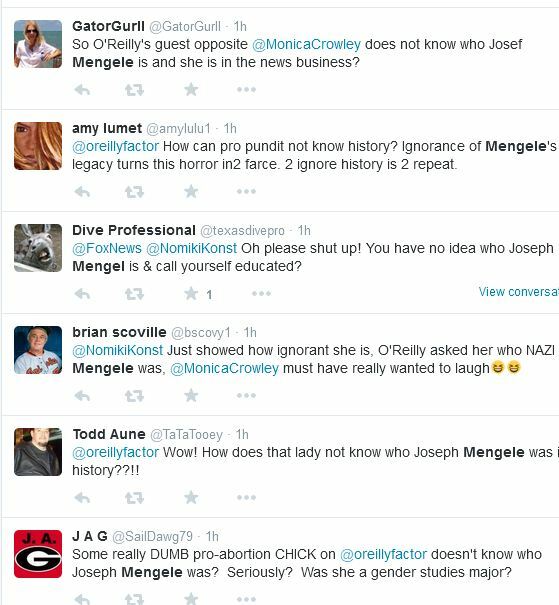 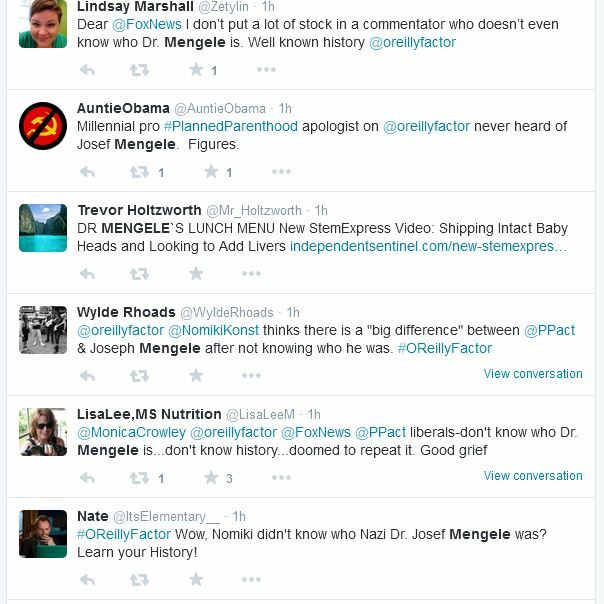 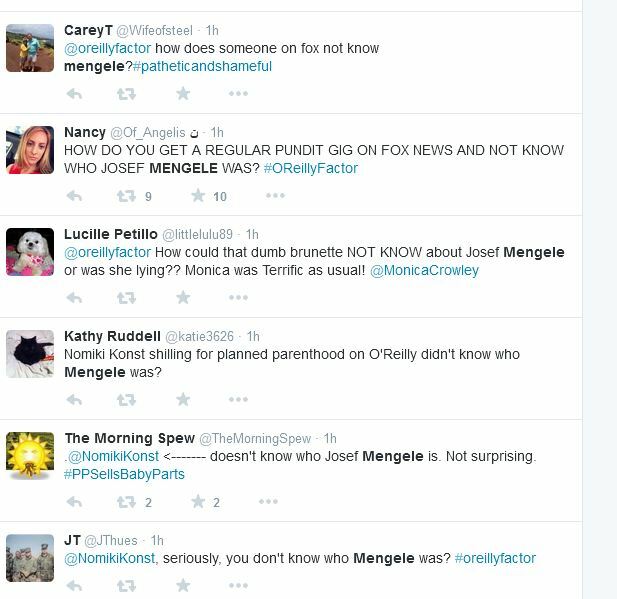 Bill O’Reilly: You Know Josef Mengele…Nomiki you know who he was? 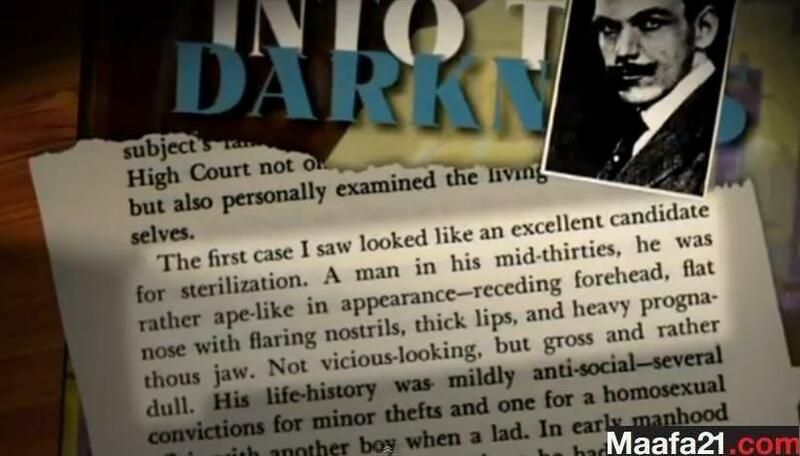 Bill O’Reilly: He was a Nazi doctor who performed experiments on children and babies. 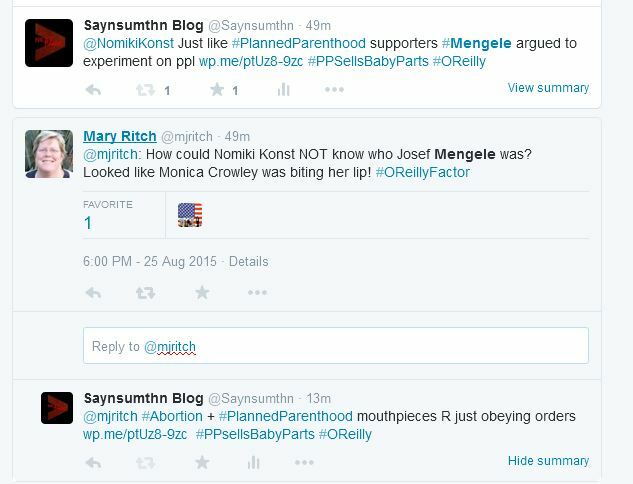 Is there any difference between this and what he was doing? 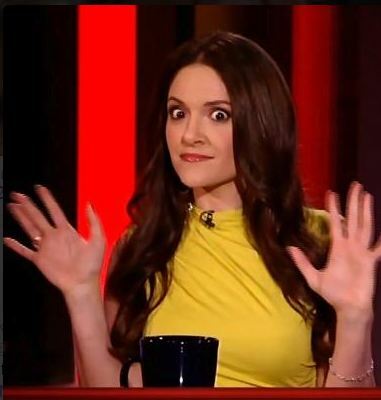 Nomiki: I think there is quite a bit of a difference here. 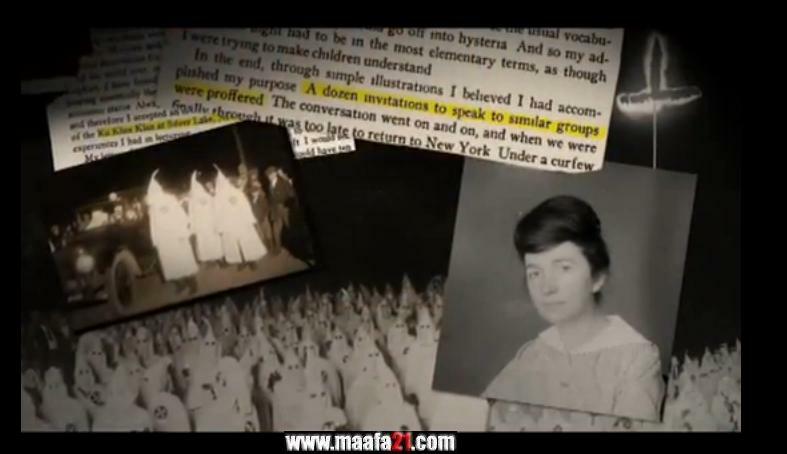 There is the intent. 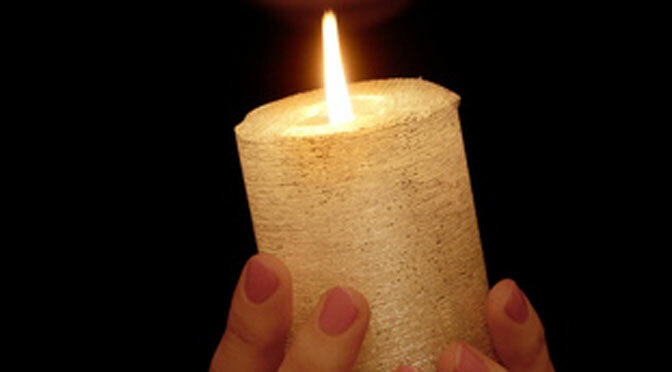 A lot of our medical procedures are done on these types of tissues. 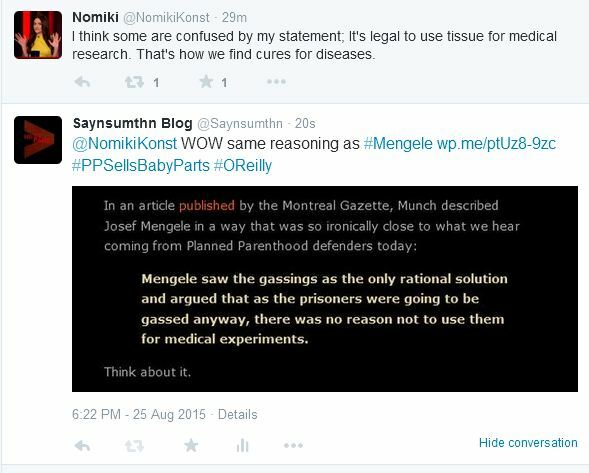 We don’t want to hear about it – it is legal. 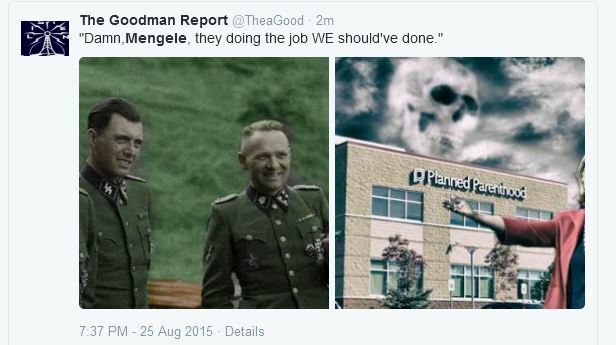 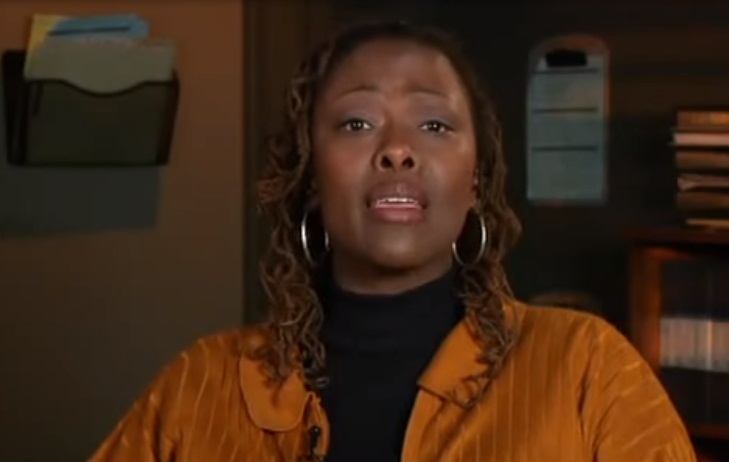 Not knowing anything about the wicked Nazi “Angel of Death” who executed excruciating experiments on Jews and others inside German concentration camps, the Planned Parenthood supporter said there were no similarities between the two.